BURGHLEY HORSE TRIALS This weekend! 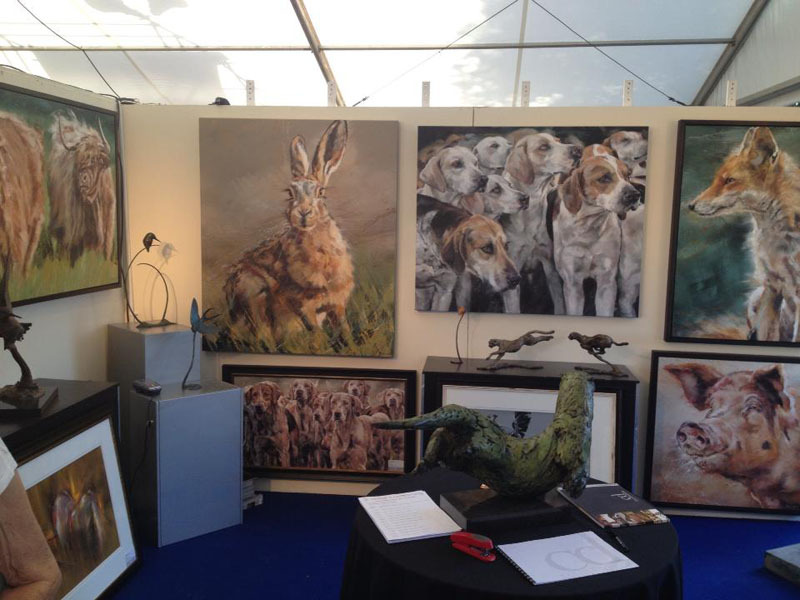 If you are heading to Burghley Horse Trials this weekend, make your way to the ‘Burghley Lifestyle Pavillion’ to see Debbie Boon Originals exhibiting with ‘Collier and Dobson’! 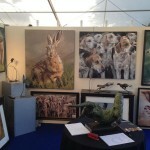 New ‘Hare and Hounds’ paintings, Highlands and beautiful Limited Edition Prints. Have a chat with the Collier and Dobson team and if you really want to see me I can be on the stand within the hour ha ha!